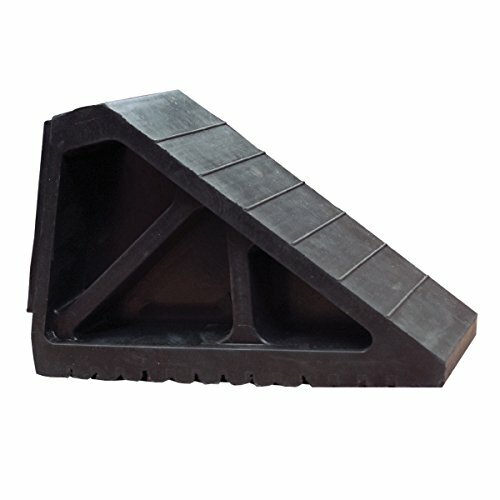 The weight-saving, wedge-shaped design of this premium molded-rubber wheel chock provides additional holding power for larger tires. 7.3 lb. 12"L x 6 13/16"H x 4 1/2"W.
If you have any questions about this product by TruForce, contact us by completing and submitting the form below. If you are looking for a specif part number, please include it with your message.